Martin Luther King Jr. and Barack Obama, the two most important black leaders in American history, operated in vastly different eras and political arenas — under a strikingly similar set of ground rules. 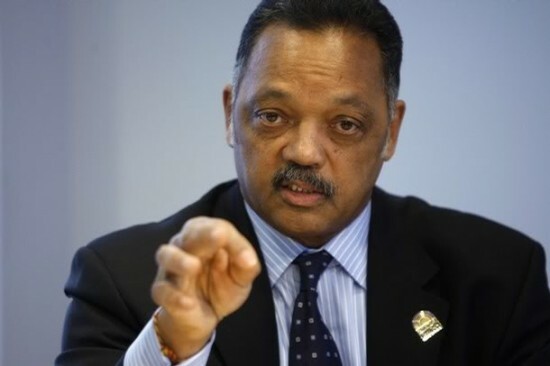 Jesse Jackson, who more than anyone occupies the no man’s land between his mentor King and Obama, the man who won the political office he prized, told POLITICO he “absolutely” thinks congressional Republicans are motivated by race in opposing the president’s policies. “The tea party is the resurrection of the Confederacy, it’s the Fort Sumter tea party,” Jackson said.